Scott and Heather Langelaar own and operate a broiler farm near Waldheim, SK. They have four poultry barns that house about 130,000 chickens. Both of them grew up on farms in Alberta; Scott on a dairy farm and later a broiler farm, and Heather on a mixed grain and cattle farm. Both now consider Saskatchewan to be home. 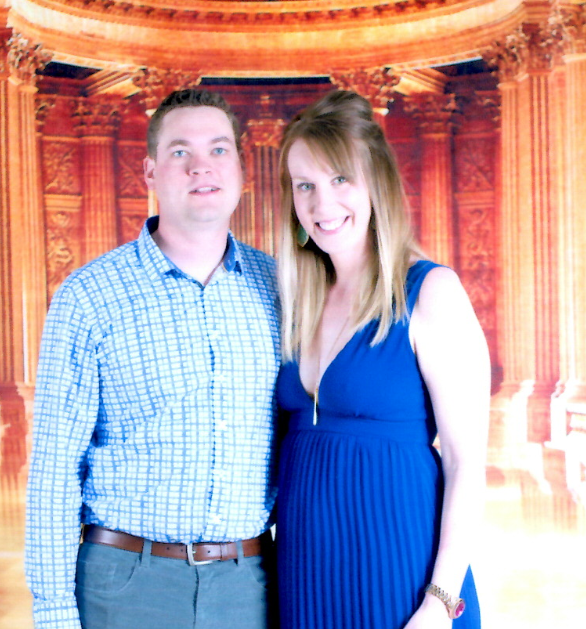 Scott and Heather have been married for fourteen years and have five amazing children that keep them busy, Dylan, Nathan, Brayden, Abigail and Halle, ranging in age from 3-12. The Langelaars are very involved with their local hockey programs as well as various church programs. Scott is also involved in starting and running the local brigade program for boys and young men. When not at the rink, one can find the Langelaars working on the farm, in their garden, or taking care of their latest business venture, their apiary. They also love camping and fishing. From time to time their empty barns have even been turned into an epic laser tag course, much to the delight of the local boys club! Scott and Heather consider it a privilege to be able to make a living in agriculture, and hope that opportunity will be available to their children as well someday. They believe that it is important for people to know where their food comes from, and love to share what they do with others! Jason grew up on a farm near Leask, Saskatchewan, where his parents have been farming since 1978. He graduated from Leask High School in 2004 and went on to the University of Saskatchewan to start a degree in agriculture. After completing one year at the U of S, Jason took the opportunity to start farming 2400 acres in the spring of 2006. His agriculture degree was put on hold while he took advantage of this chance to farm. 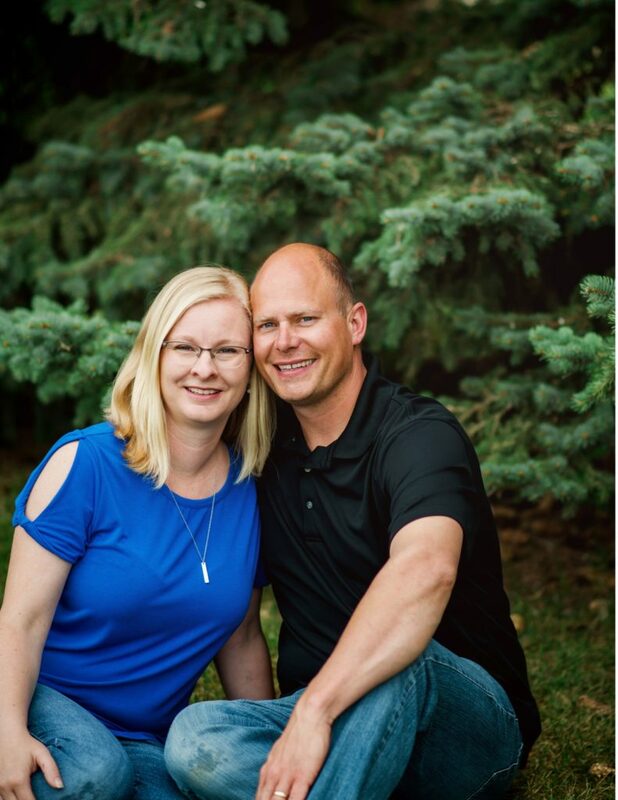 Jason loved farming so much that he decided to not pursue his degree at the U of S, but instead he focused on taking a lot of shorter courses in the winters to increase his agricultural knowledge, and to continue farming full time. Jenna grew up on a mixed farm near Manyberries, in Southern Alberta. After graduating from high school in Medicine Hat, Jenna moved to Saskatoon to take Dentistry at the U of S. She completed her Doctor of Dental Medicine in the spring of 2011 and started practicing in Prince Albert. She currently works both in private practice and in the operating room at Victoria Hospital where she is Chief of Dentistry. Jason and Jenna met in 2008 and were married in 2012. In July 2017 they welcomed their first child, Bridget Sloane. She is a very happy, healthy and active little girl who loves the water, exploring outside, and shopping with her mother. Although both love their careers, family life has caused them to slow down, value time with each other and start living life through the eyes of a toddler. They want her to witness, experience, and learn to be patient, kind, accepting, and hard working, as Jason and Jenna lead their lives and businesses with these qualities in mind. 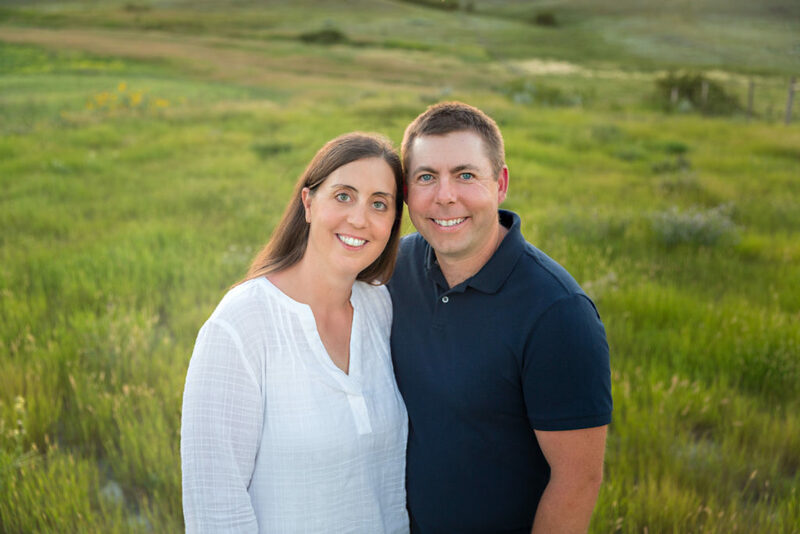 Over the years, Jason and Jenna have also continued to grow their farm, and currently are farming 10,700 acres, growing primarily canola, oats, wheat, lentils and peas. Cody and Allison own and operate a certified organic grain farm near Wood Mountain, Saskatchewan along with their three boys, Declan, Gavin and Caden. Cody grew up on a farm in the Wood Mountain area and completed an Engineering degree at the University of Saskatchewan. Allison was born in Newfoundland and grew up in Southern Ontario. She met Cody while completing her PhD in Toxicology at the University of Saskatchewan. A few years after getting married they realized their dream of owning their own farm in 2010 when they bought their first land together and started Upland Organics. Currently they farm 2590 acres and custom graze 100 cow/calf pairs. Participating in several boards and organizations on the local, provincial and national levels has allowed Cody and Allison to actively give back to their community as well as meet other innovative people. Learning from others and their own on-farm experimenting has led them to adopt advanced practices that include reduced tillage with the goal of being no-till organic, intercropping, pollinator strips, and grazing cover crops. These practices allow them to improve their soil and be excellent stewards of the environment while also seeing financial benefits. Through their involvement and outreach, Cody and Allison have become leaders in organic agriculture. They are always learning, and then sharing that knowledge through speaking events, news articles and by hosting field days. They see many opportunities within the agriculture industry and are very positive about what the future holds for the next generation of farmers.